On this day, the anniversary of his birth, we remember the Texas Drifter, Goebel Reeves, renowned singing hobo of the Great Depression days. To commemorate the occasion, here is one of the last recordings Reeves made, and perhaps one of the most exceptional. 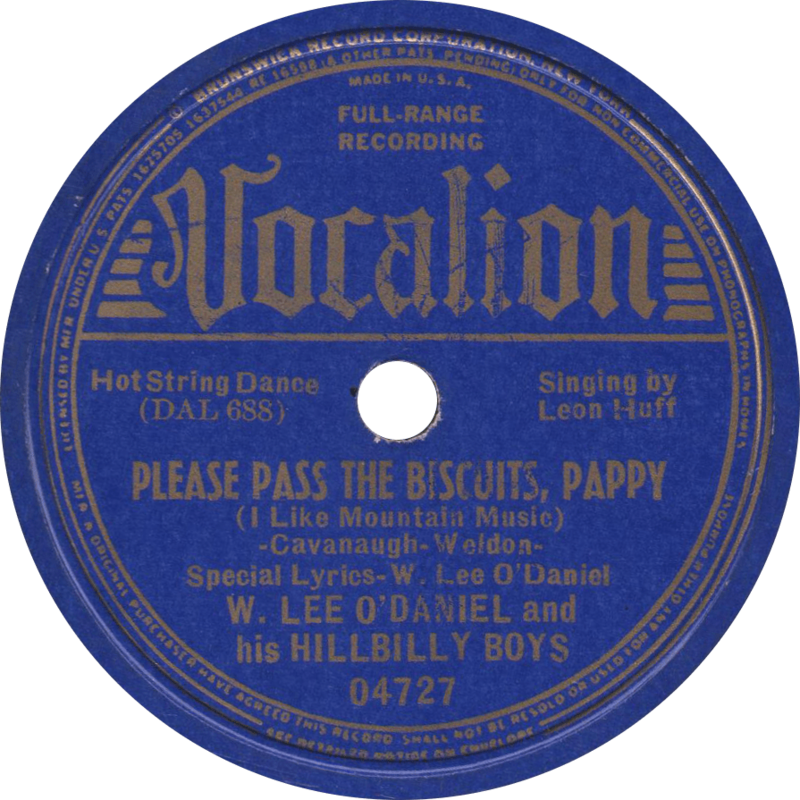 Goebel Leon Reeves was born on October 9, 1899 in Sherman, Texas to a middle class family. His father sold shoes and his mother was a music teacher. 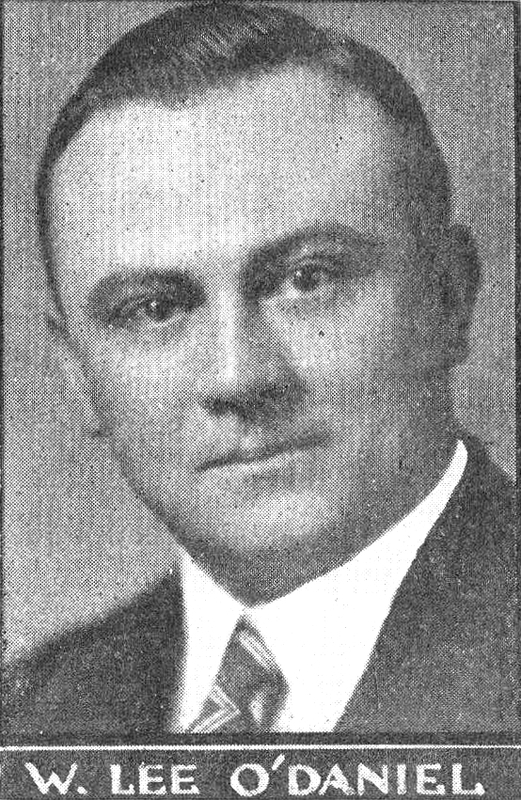 After his father’s election to the Texas state legislature, the Reeves moved to Austin, where Goebel worked as a pageboy. Reportedly, his first experience with hobos was in Austin; an encounter with a railroad bum left him enthralled with the lifestyle. Reeves served as a bugler in the First World War, and was wounded on the front lines. After the war, he turned to the life of a hobo, bumming across the nation and singing for a living. Sometime in the 1920s, Reeves sailed to Europe as a merchant seaman. 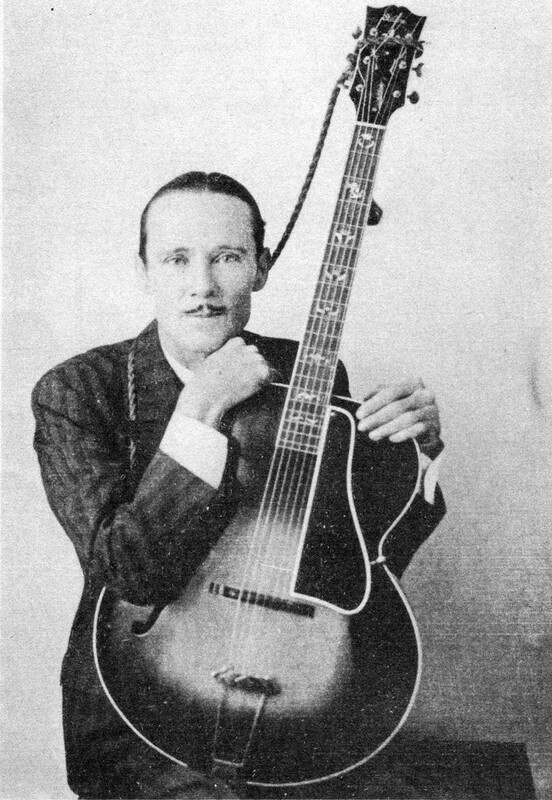 Reeves claimed to have met and befriended Jimmie Rodgers, who at the time would have been working on the railroad as a brakeman. He was also known to have made a variety of colorful claims that were verifiably false. 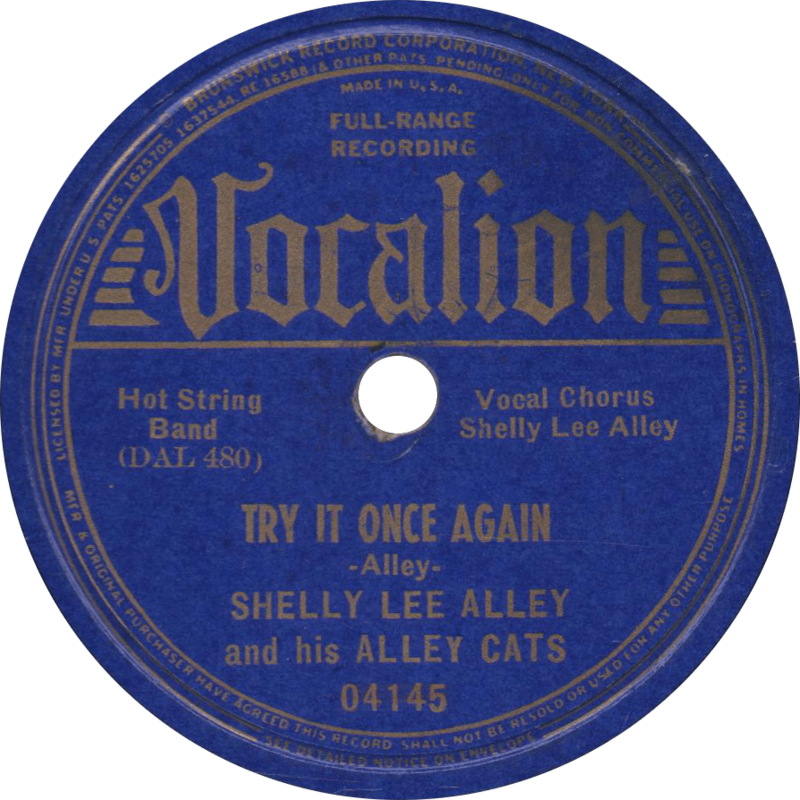 In the 1920s, Reeves performed on WFAA in Dallas, and made his first records for Okeh in 1929, spurred to do so after hearing Jimmie Rodgers on record. 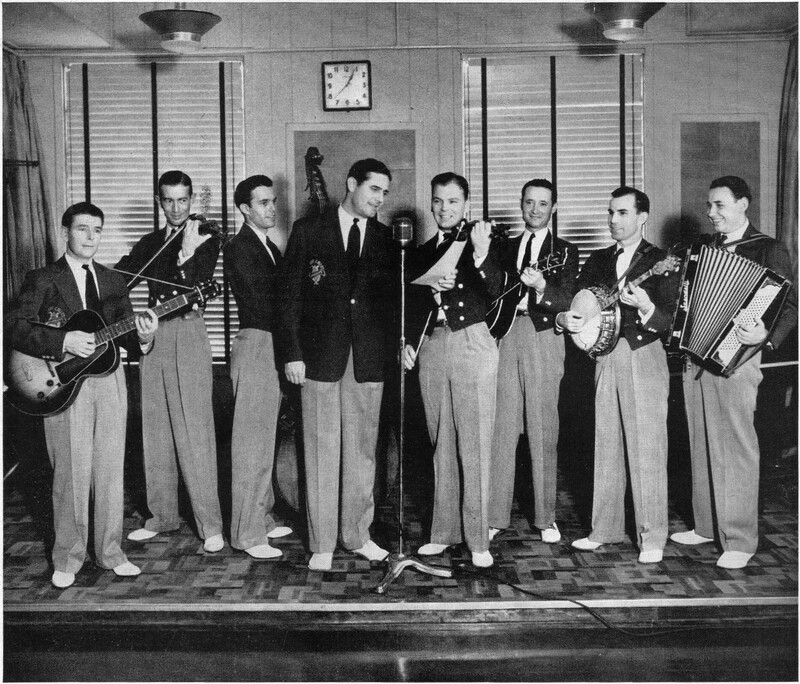 Throughout the decade that followed, Reeves recorded for Gennett, Brunswick, and the American Record Corporation, under such names as “The Texas Drifter” and “George Riley.” Throughout the 1930s, he made radio appearances on Rudy Vallée’s program, the WLS National Barn Dance, and the WSM Grand Ole Opry. In 1933, he appeared at the Century of Progress Exposition in Chicago. 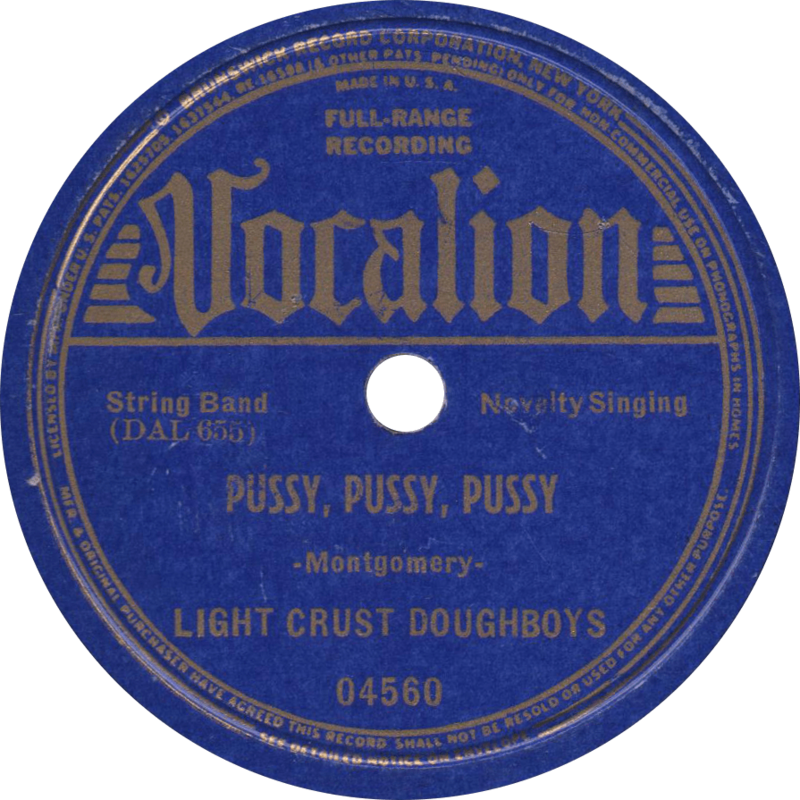 He made his final recordings in 1938, a series of non-commercial records for MacGregor & Sollie in Hollywood, California. Reeves worked as a sailor again in the 1930s, and he entertained United States troops during World War II, before returning to the States to work for the government in internment camps in California, owing to the fact that he spoke Japanese. Goebel Reeves later joined the Wobblies and retired to Bell Gardens, California, where he remained until a fatal heart attack on January 26, 1959, having lived quite a life. 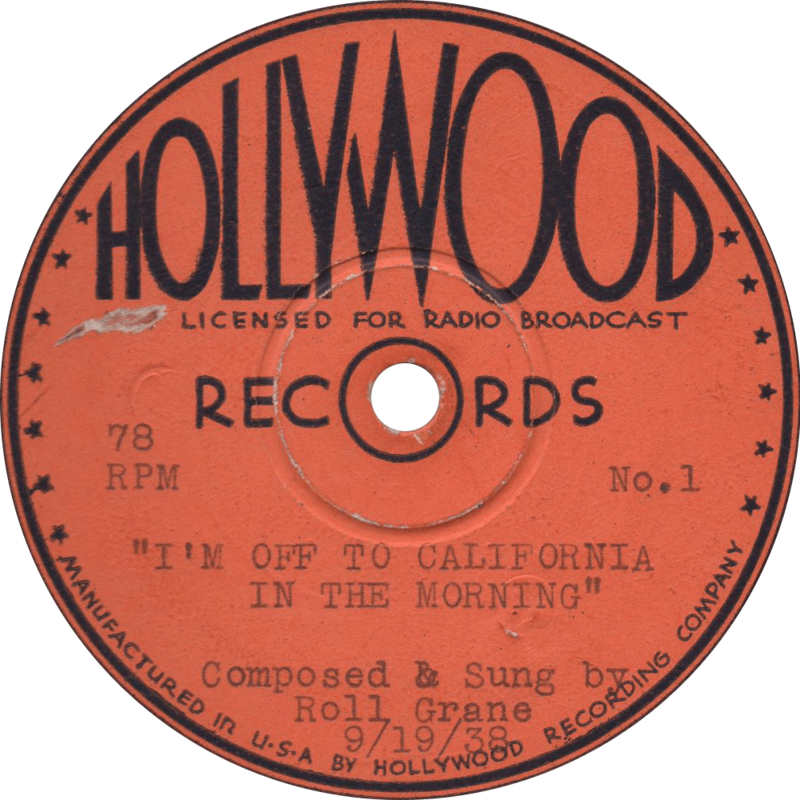 MacGregor & Sollie 875 and 876 (or matrices MS 2635 and MS 2636 depending on which number you choose to use) was recorded in 1938 at 729 S. Western Avenue in Hollywood, California. 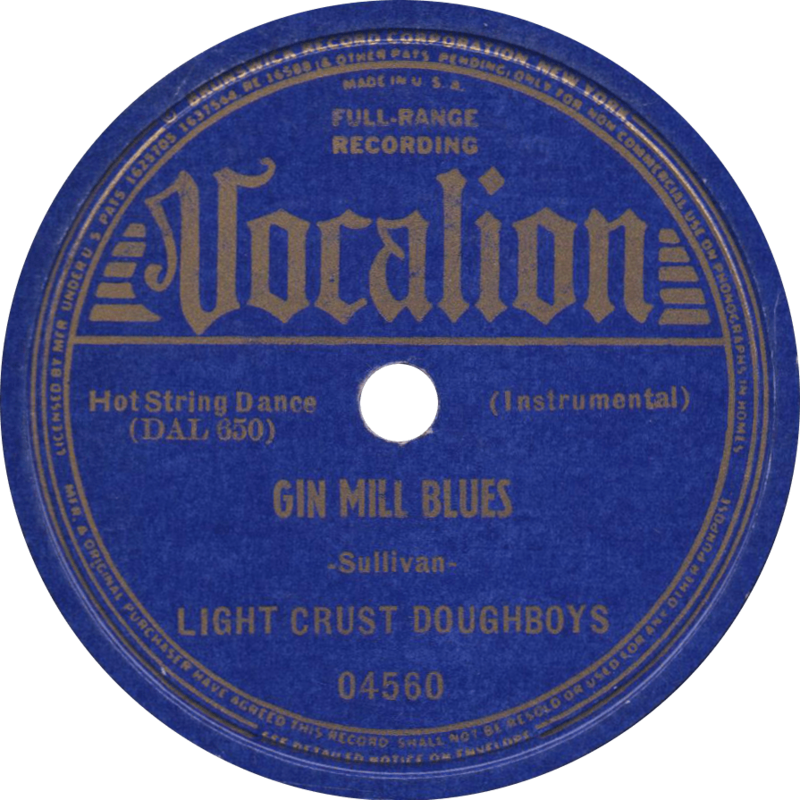 I haven’t been able to locate the actual date of recording. It is pressed in Columbia style Royal Blue colored laminated shellac. First, Reeves sings the old familiar “Pictures from Life’s Other Side”. 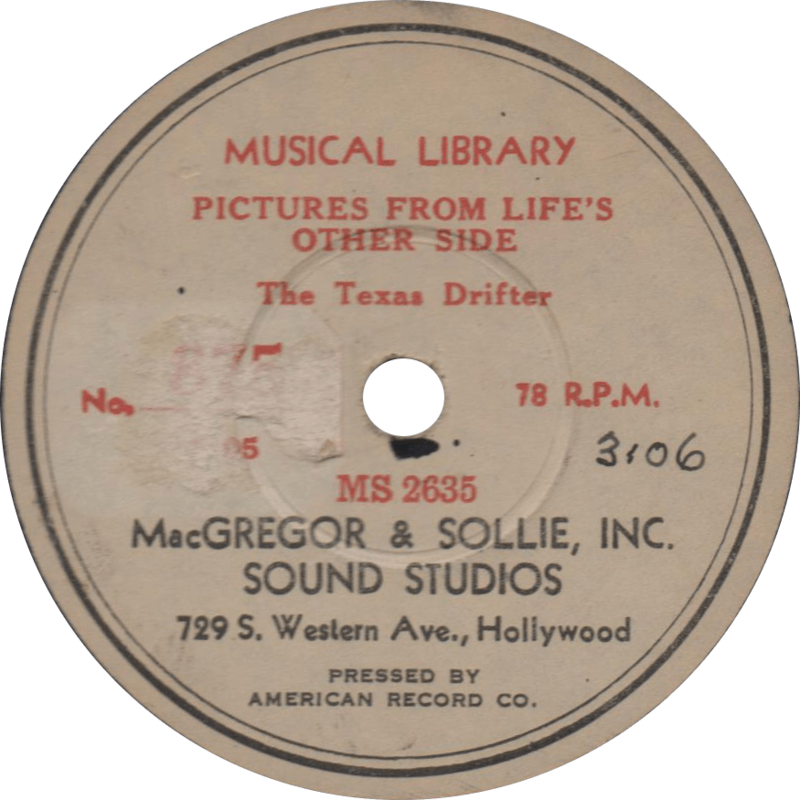 Pictures From Life’s Other Side, recorded 1938 by The Texas Drifter. 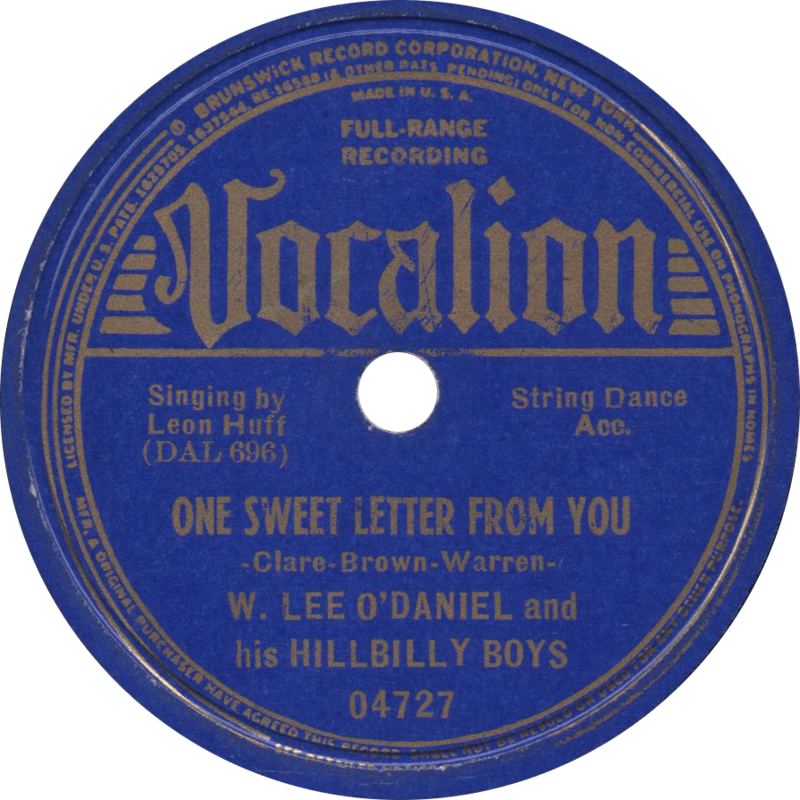 On the reverse, the Texas Drifter recites his account of “The Hobo’s Convention”, recounting an actual convention held in Portland, Oregon on June 3, 1921, closing out with some wild and exuberant yodeling like only he could do. 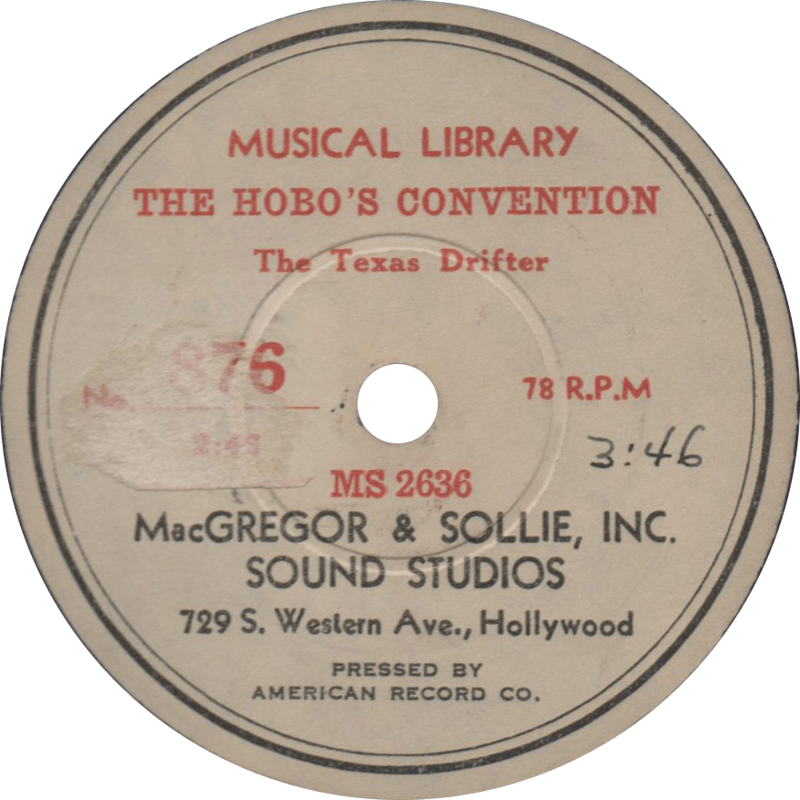 The Hobo’s Convention, recorded 1938 by The Texas Drifter. 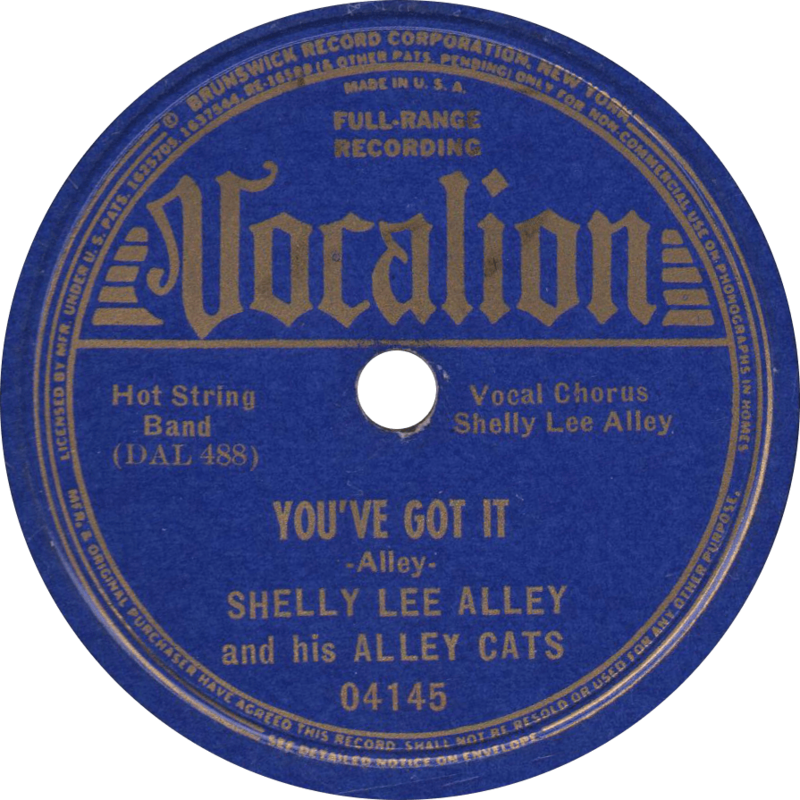 Updated with improved audio on June 30, 2017.